We have long and vast experience in mobile app development. Windows mobile app development always attracts the users with its varieties of development tools and scalability which in turn is responsible for mobile app development. Considering public demands and the availability of developer tools we drive a rapid expansion into categories, such as mobile games, factory automation, GPS and location-based services, banking, order-tracking, and ticket purchases. 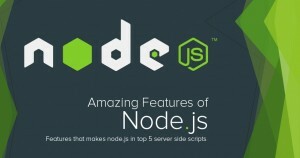 The explosion in number and variety of apps, made discovery a challenge, which in turn led to the creation of a wide range of review, recommendation, including blogs, magazines, and dedicated online app-discovery services, and thus it facilitates the users to opt for these applications and latest windows techniques. Such application can also provide the features to your client what they actually want in window apps. Windows mobile application is one of the most popular operating system which is being used in global manner. Windows mobiles are the compact versions of highly configured computer’s operating system which satisfactorily fulfil client’s need. 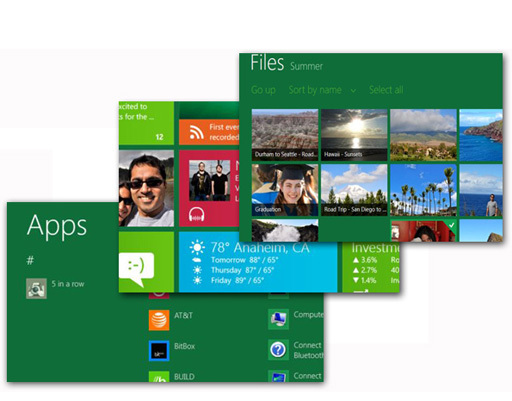 According to above description, one can acquire the knowledge about best features of windows application development. Apps Masters-leading mobile application development platform can help make your mobile strategy a reality – faster – with packaged and custom-developed apps for any device. 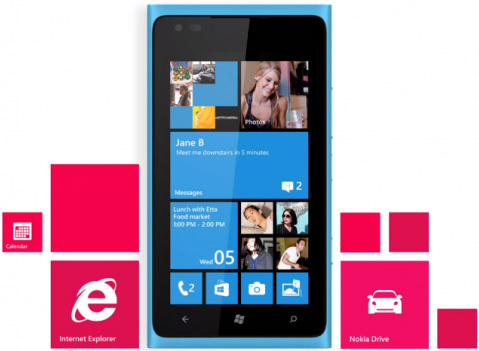 Windows mobile application is one of the most popular operating systems which are being used in global manner. Windows mobiles are the compact versions of highly configured computer’s operating system which can follow the each need of your client. According to above description, one can acquire the knowledge about best features of windows application development and our goal to achieve the resources for a developer. With our huge area of technology one can avail the facility related to highly functional tools which may also share the best way to get exclusive developments as per the client expectation as well.